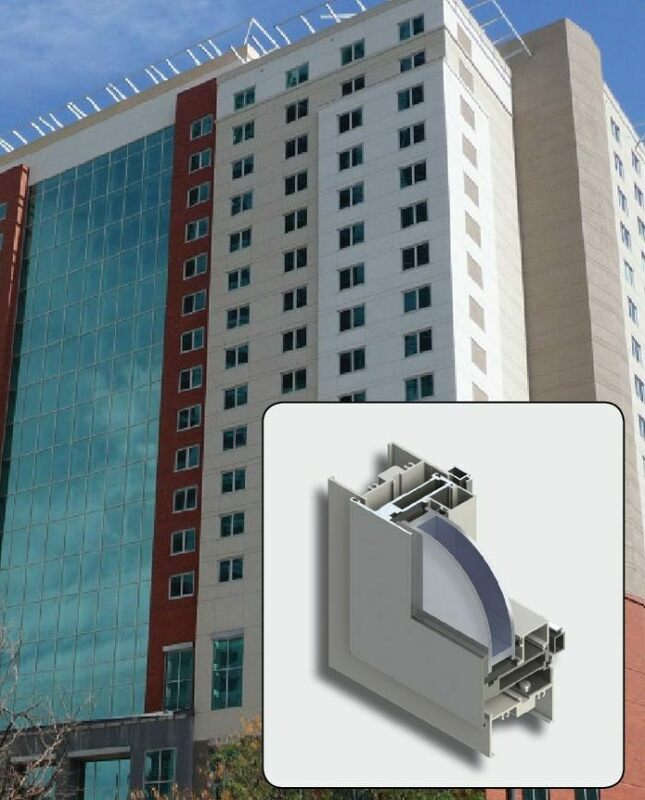 The entire M-85 Series provides specific solutions for hotels including the options for PTAC/louvers in a pre-assmebled system, ready to install at the job site. 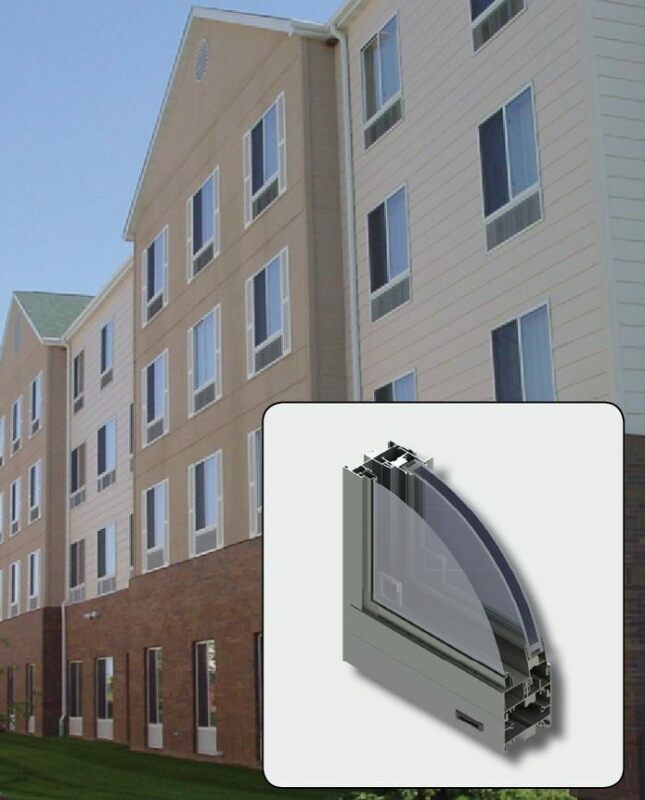 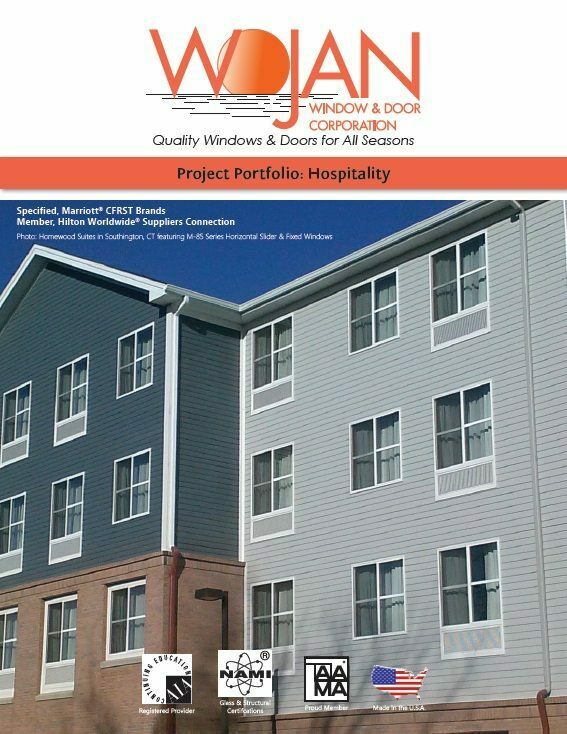 The 4500/4600 Series of projected windows also provides the PTAC/louver system option typically installed on hospitality properties. 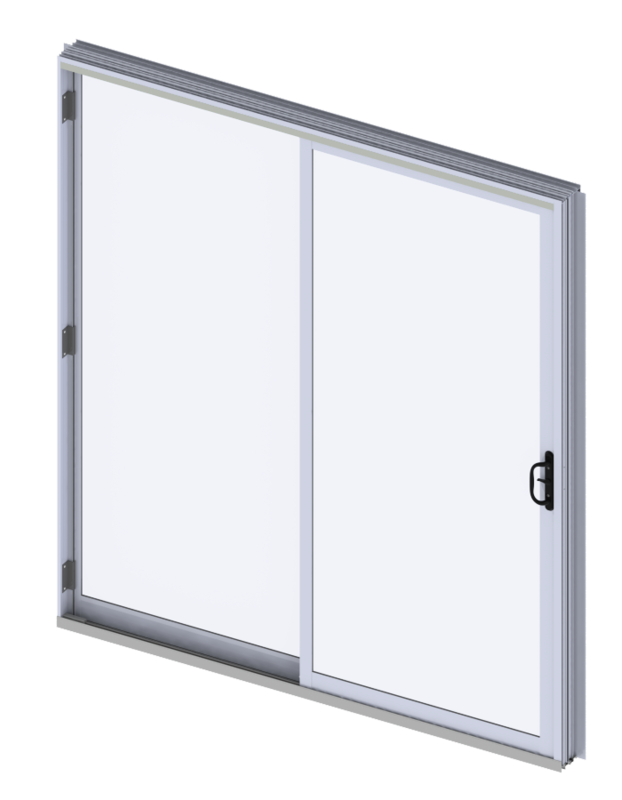 The 2500/2600 Series is a durable, well-performing line of Sliding Glass Doors that incorporate the newest technologies and engineering for high-traffic commercial buildings.